The tastiest colour palette from the Perspex® brand. Available now... What's Your Flavour? The Mitchell Group is the leading distributor for EchoPanel® acoustic and pinnable panels. We sell a range of product suitable for acoustic walls, ceilings, screens and pin boards. Perspex® acrylic is available in an exceptionally clear sheet and a wide range of colours, textures and finishes there will be a solution for every application. Mitchell Laminates manufactures an exclusive range of Alifrost® aluminium frame and solid Eleganz® Perspex® acrylic doors for Kitchens, Alfresco kitchens, Vanity mirrors, Caravans, Speaker covers and Wardrobes. As an Authorised Distributor of ‘Laminex and Formica’ branded products, Australia’s leading brand of decorative surfaces, Mitchell Laminates can provide the inspiration you need to create the perfect design. EuroMir® / Fabback® is a mirrored acrylic product made from Plaskolite’s OPTIX continuously processed acrylic sheet. Using a process of vacuum metalizing, sheets are given a mirror finish that is protected by the industry's toughest protective back-coating. Available in a variety of colors, patterns, two-way mirror and even aircraft- and marine-grade, EuroMir® / Fabback® is ideal for slat walls, point-of-purchase displays, casinos, children's toys, cosmetic displays and food service applications. Mitchell Laminates is the leading distributor for StyleLite® high gloss panels. StyleLite® is an advanced high gloss acrylic finished panel which delivers superior appearance and durability compared with 2 pack paint, laminates or vinyl. StyleLite® provides a deep high gloss colour without ripples, making StyleLite® finished panels the preferred choice for architects, interior designers, builders and home owners. Mitchell Group are an Australian wholesale distributor of Perspex Acrylic products for kitchen, shop fitting and design industries. 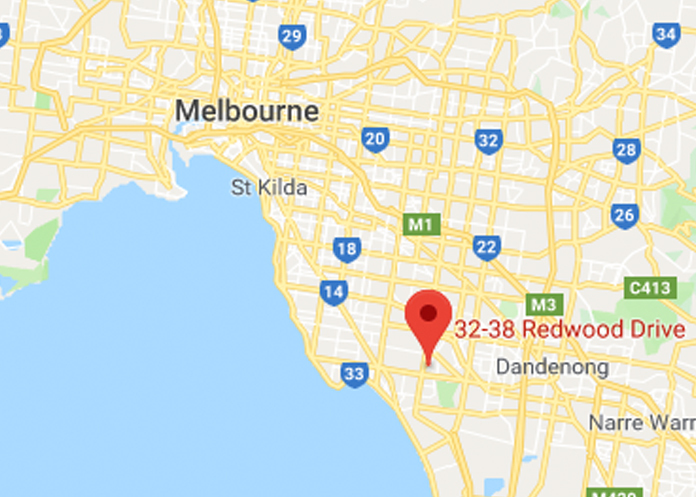 For Laminate perspex acrylic and plastic laminate sheet products in Australia or New Zealand us and we'll be happy to assist. 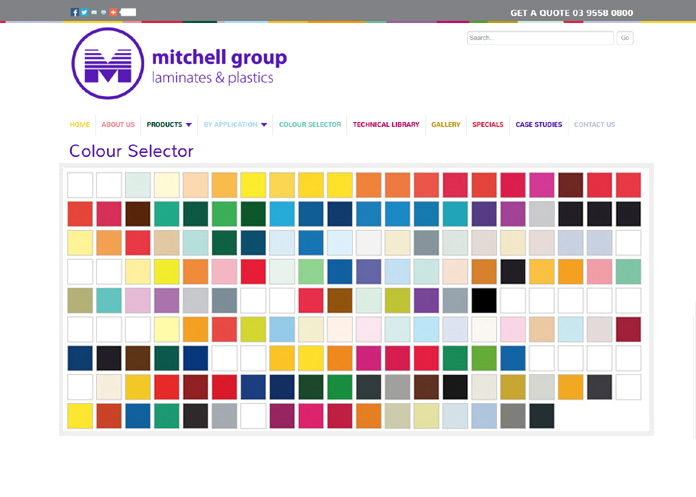 Click to use our colour selector to view the colours available for the various Laminates and Plastics we offer. The colours shown below represent a selection of coloured sheets available in our Acrylic (Perspex® acrylic & other branded acrylic), Aluminium Composite and PVC ranges. Subscribe to our newsletter to be kept up to date with Plastics and Laminates news, our latest work and achievements as well as special offers, offcuts and deals. Visit our gallery to view some of the innovate work we have completed recently for our clients. 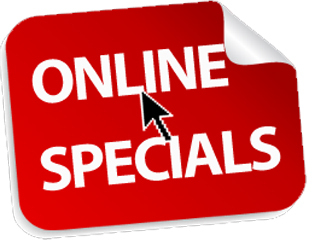 From time to time we are able to provide specials and offcuts available for purchase from the specials section of our website. Click the link below to view our current offers.